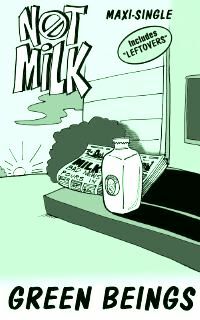 "Not Milk" was Green Beings first single, in 1999. No amount of sloganeering and marketeering can make milk a good nutritional choice  unless, of course, it's . . . They're not even in the game"